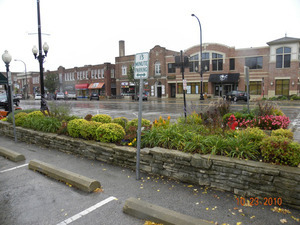 The Geneva Beautification Committee hosts a friendly contest for residents and visitors to vote for their favorite garden in downtown Geneva. Voting begins June 15 and continues through August 31 to determine which of the participating gardens will be chosen as the favorite for 2015. 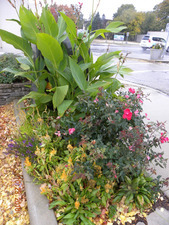 A trophy will be awarded to the garden and volunteers who created the winning entry. Garden volunteers will create unique and colorful floral displays highlighting Geneva as a ‘Picture Postcard’ town. Some gardens will be whimsical; some will be a riot of color; all will be beautiful to behold.